Watch the documentary on the right and list your questions ready to discuss next lesson. 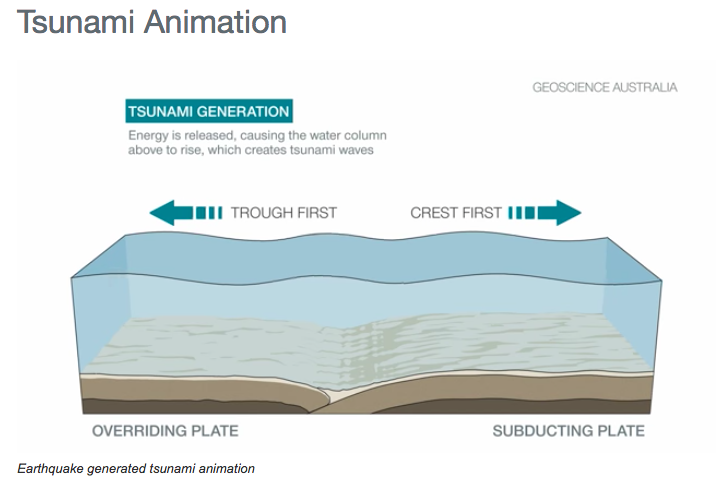 Use the video, the slides below and your own research to create a data based fact file on the impact of the 2004 tsunami on the city of Banda Aceh in Indonesia. Choose four photos of the tsunami in Banda Aceh which you think particularly show the effects on people and environment. Annotate them and explain why you think they are so representative. Write 400 words from the perspective of a teenager living in Aceh on 26 December 2004. Describe your experience: what you saw, what you experienced and how it has affected you. What is PLTD Apung? 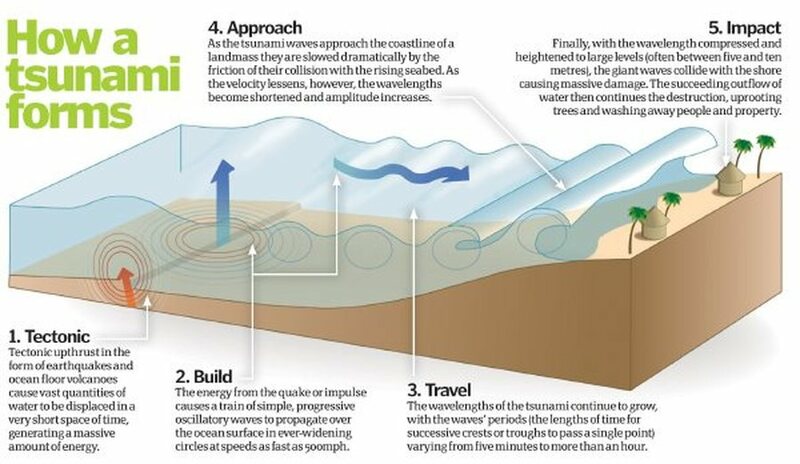 Where was it before the tsunami? Where is it now? Why were mass graves needed? People often do not even know which mass grave contains their relatives - why?